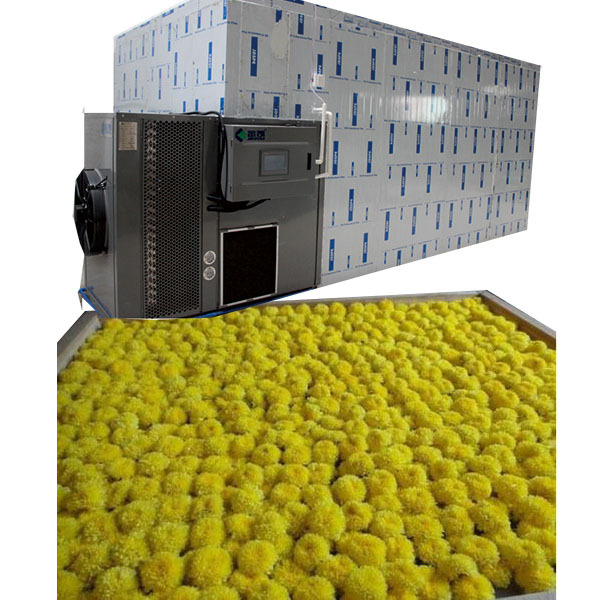 To keep the original color, aroma, shape and taste is the good quality chrysanthemum drying request. One specified heat pump dryer, named as high temperature drying heat pump dryer, is available to dry the chrysanthemum, thereby, effectively reducing operating costs and food hygiene reaches, also, at same time, reducing labor costs. Chrysanthemum, does it only have the unique ornamental value? 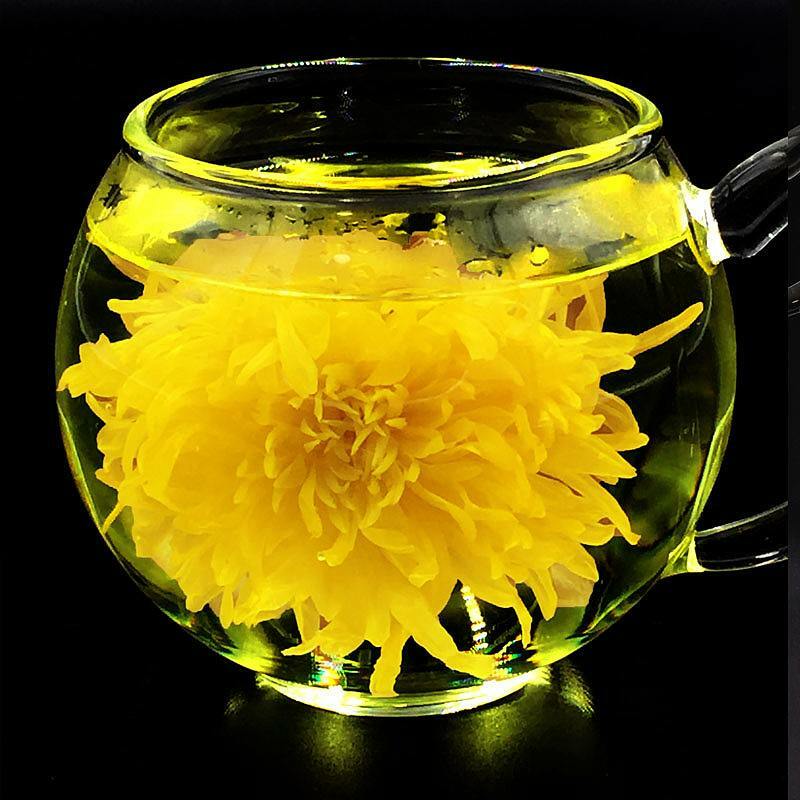 Chrysanthemum tea can play a role in improving eyesight, prevention of coronary heart disease and it is able to promote intestinal peristalsis due to containing tannins. These medicinal properties of chrysanthemums are the best manifestation of their value. In traditional chrysanthemum drying, most are fumigated with sulfur to make its bright color, damage the waxy surface and complete a drying process, this is not edible or pharmaceutical, should be prohibited. Other steamed first and then dry in the sun process not only rely on the weather, but also causes the petals are excessively dried while the petal piece to fall off, resulting a poor drying chrysanthemum quality. To keep the original color, aroma, shape and taste is the good quality chrysanthemum drying request. Drying after curing and strong drying on the petals part and weak drying on the petals part is the point. The drying time of chrysanthemum varies due to different local weather. Total drying time: 18-20 hours. Total drying time: 13-14 hours.